Why is the rightside windscreen yellow? 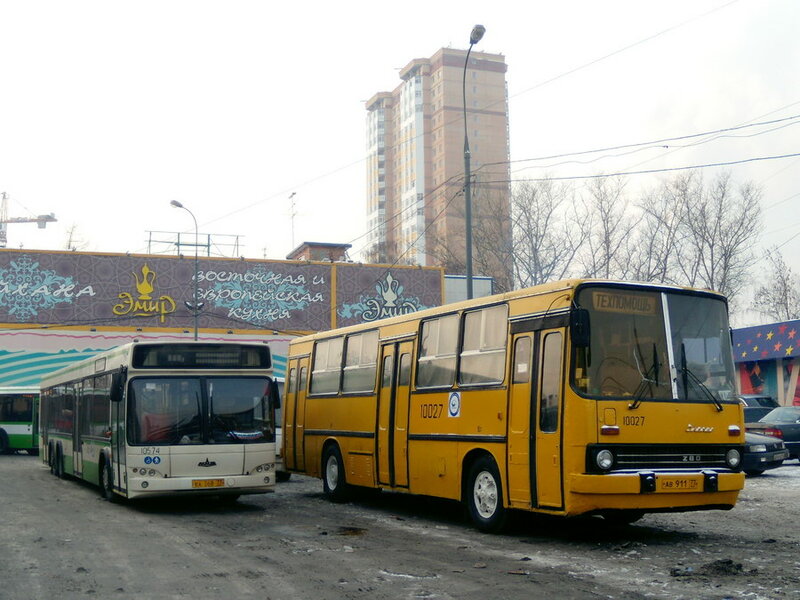 Such windscreens are produced in Russia for almost every popular bus (from LAZ-695 up to Mercedes O345G) and are cheaper, than original. This yellow thing seems just to be a foil!